Look around you! You’re surrounded. Hundreds of evil imaginary space aliens are trying the old pincher movement on you. They’re ready to conquer the Earth and they’re going to start with you. But you’re not going to go down without a fight, right? You’re going to have to blast your way out of this trap! You’d better grab your Maxx Action Galactic Series Photon Space Rifle to shoot your way through that legion of imaginary aliens! Wait? What’s that you say? You don’t have a proper toy blaster to fight your way through the incoming alien waves? Boy, we’d hate to be in your shoes! Those pretend aliens mean business. If you had this Maxx Action Space Rifle, you could make mincemeat out of those aliens. 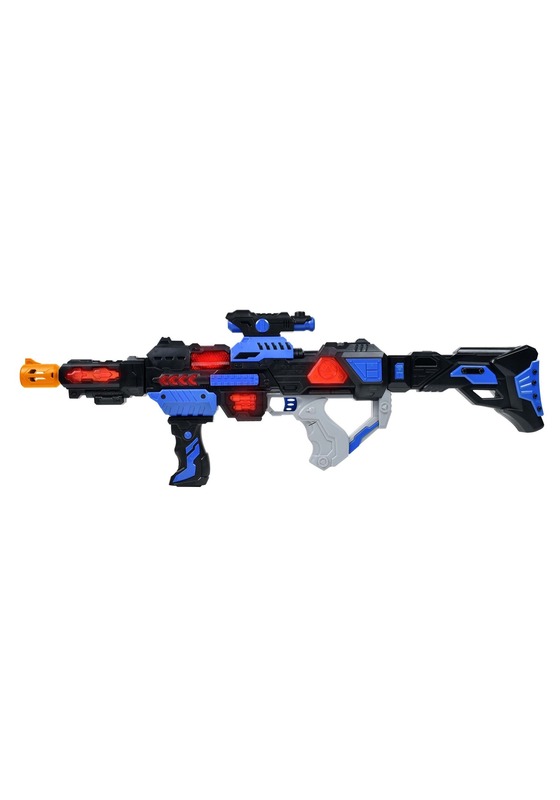 The toy rifle measures nearly 30” long, has a sliding scope on the top and it also makes intense sounds when you pull the trigger. Why, it even lights up! Any imaginary alien would be a complete fool to try to sneak up on you while you’re wielding this bad boy! If you plan on fighting any pretend aliens, then you had better be prepared. You don’t want to fight them with your bare hands. 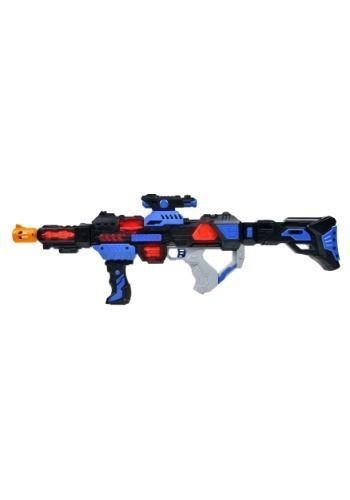 You want this Maxx Action Photon Rifle.